When Carrie Underwood isn't captivating fans with her powerful vocals, she can be found in soccer mom mode cheering on her 3-year-old son! Country music superstar Carrie Underwood is officially a soccer mom as well! 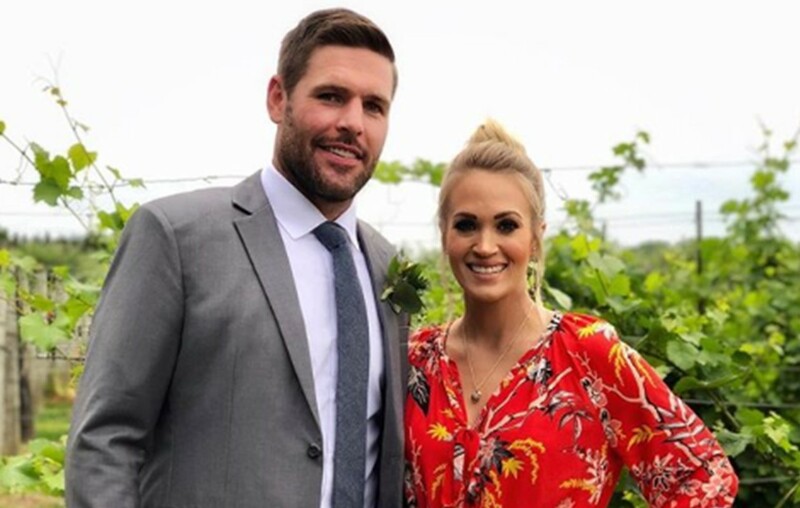 Carrie and husband Mike Fisher‘s 3-year-old son Isaiah might not quite understand the directional aspect of the game yet, but he has a top-notch cheering section. The “Love Wins” singer posted a selfie to Instagram while at Isaiah’s soccer game. “Officially a soccer mom this morning! It’s chilly out but I’m staying warm rocking some @caliabycarrie …the kids played a good game! Isaiah scored two goals for his team…and one for the other team. Hey, a goal’s a goal! ⚽️,” Carrie hilariously added. As previously revealed, Carrie plans on taking Isaiah and his infant sibling on the road for her upcoming Cry Pretty Tour 360 with musical guests Runaway June and Maddie & Tae. So far, Carrie and Mike have remained mum about their second child’s gender. Fans will just have to wait to find out! Share this update with other Carrie Underwood fans!